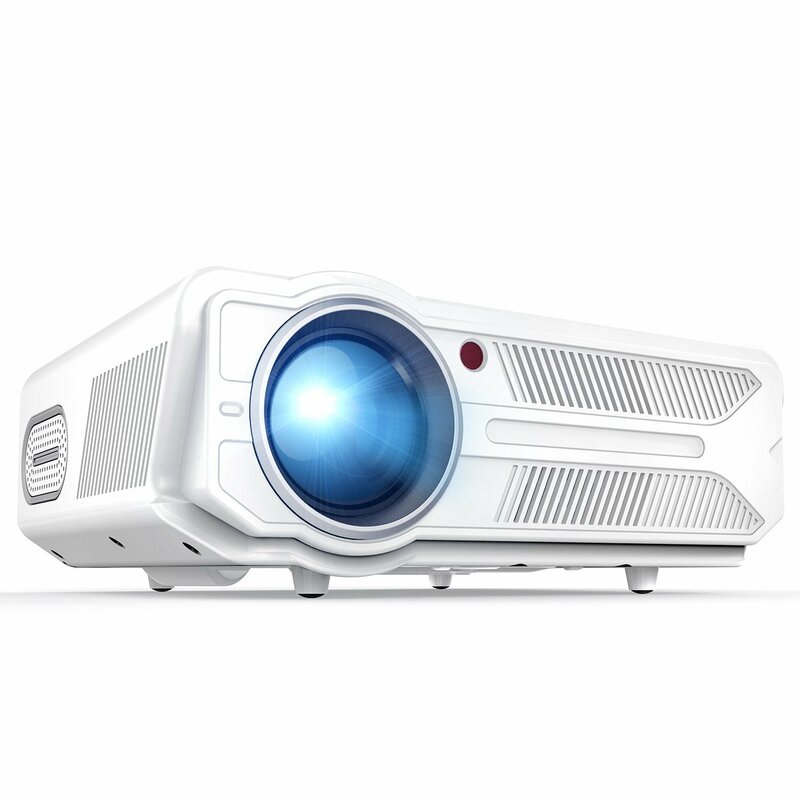 DBPOWER RD-819 Projector is claimed 60% brighter than ordinary video projectors. It has 5.8 inches LCD screen that can be perfect for home entertainment in dark environment. 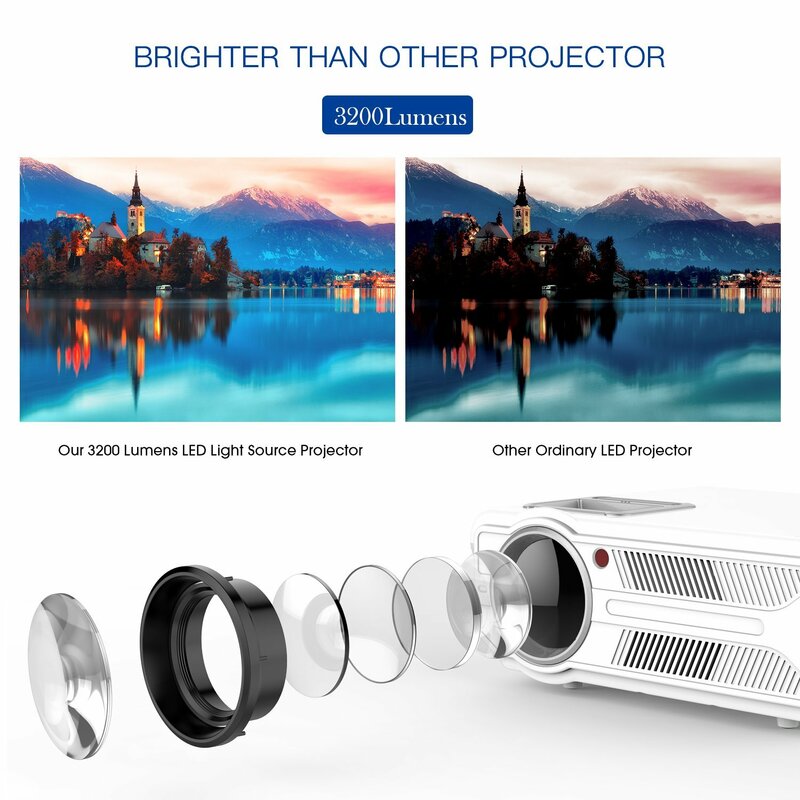 Further, this brighter video projector from DBpower has 3200 lumens that makes it a high grade video projector to provide a superior home cinema experience that you can’t get from other ordinary projectors in the same price range. 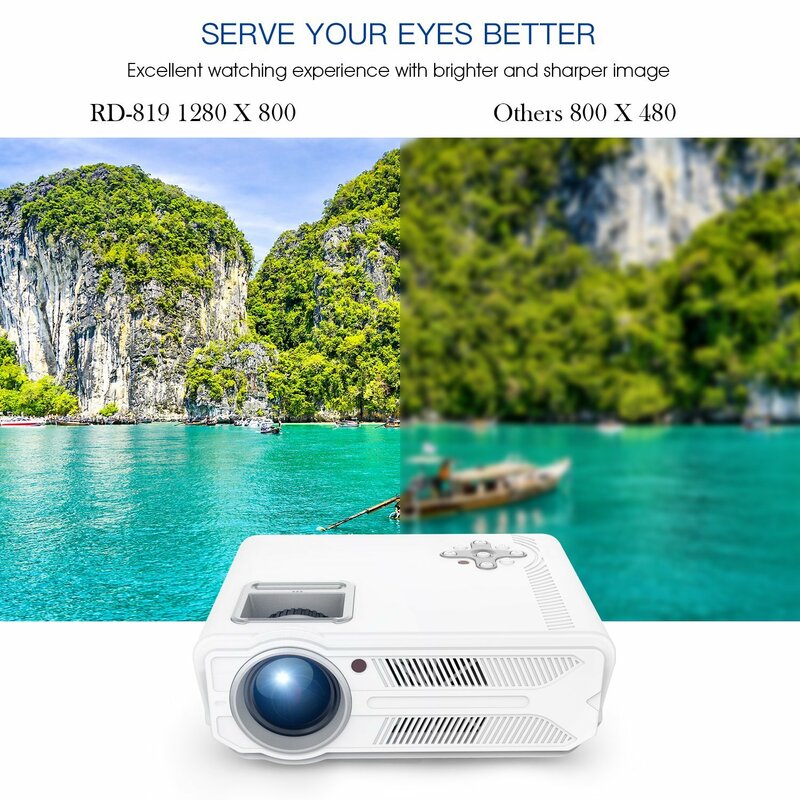 This DBPower RD-819 video projector can be your perfect indoor and Backyard Theater without any doubts. It is versatile and equipped with many connection ports such as USB, HDMI, AV, VGA and 3.5mm audio jack. It can really be an amazing home projector to build an incredible home theater experience or ultimate backyard theater. This high quality DBPower projector is good to build an incredible home theater experience or ultimate backyard theater. Of course, it is perfect for movie nights, football nights and parties. 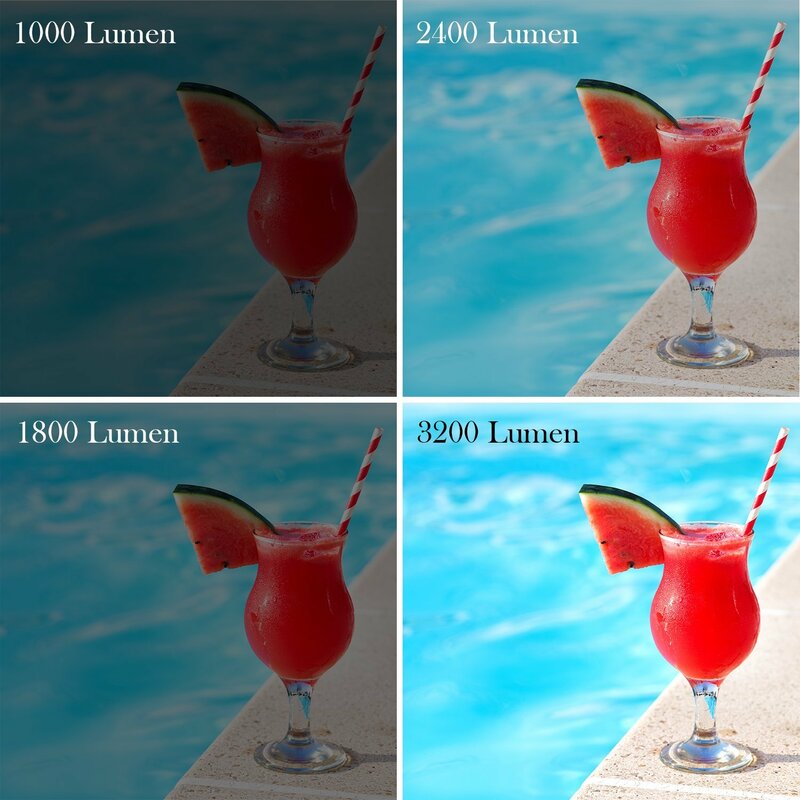 Since it delivers 3200 lumens of brightness so it is able to provide sharper and brighter images in dark places.